Boasting 6500 sqft property on Spring Valley Rd on almost half an acre, leaves the options endless. 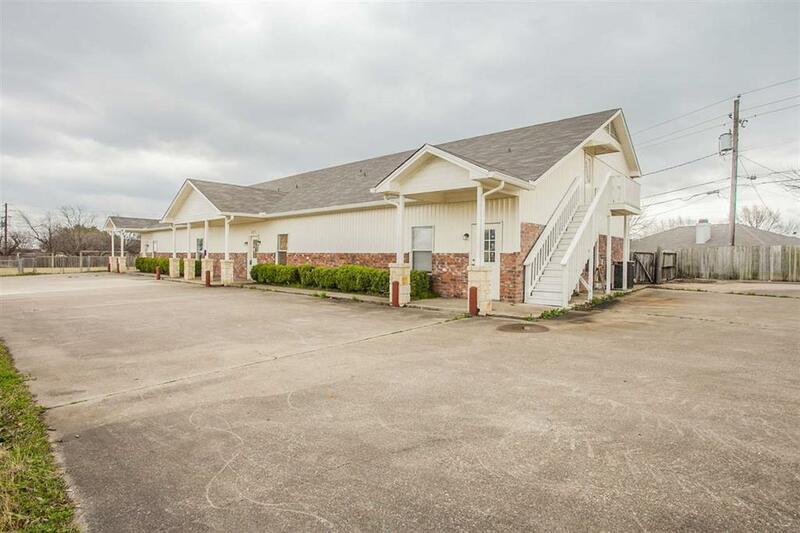 With a front office area, large size rooms throughout the property with multiple bathrooms, and full kitchen area on main level. 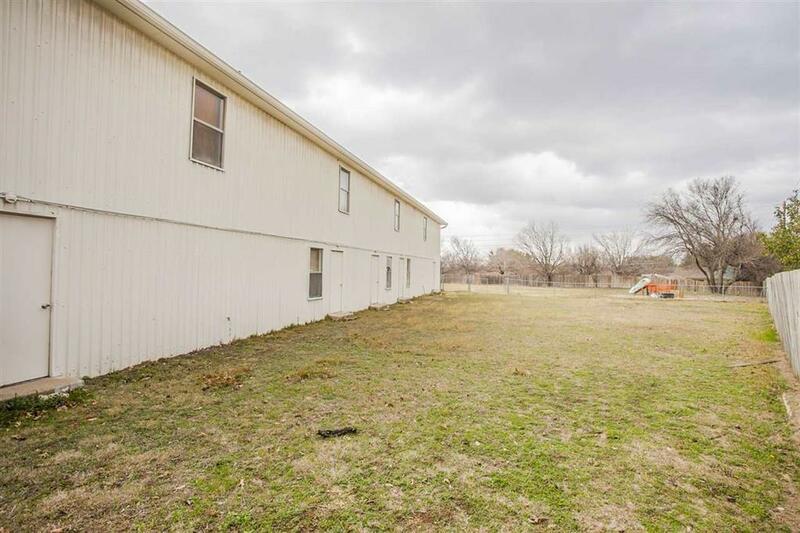 Second story features open area, lots of storage and great size offices upstairs as well. 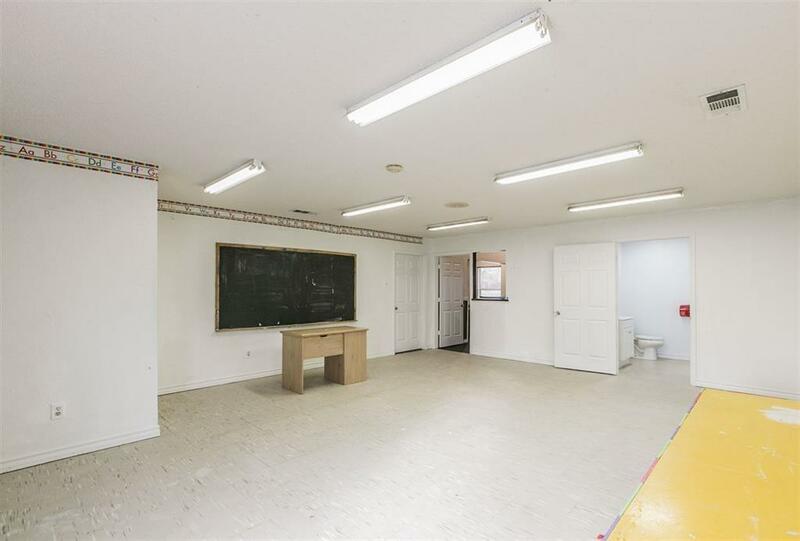 Multiple entrances to the property to allow privacy for all office areas. New roof in 2017. 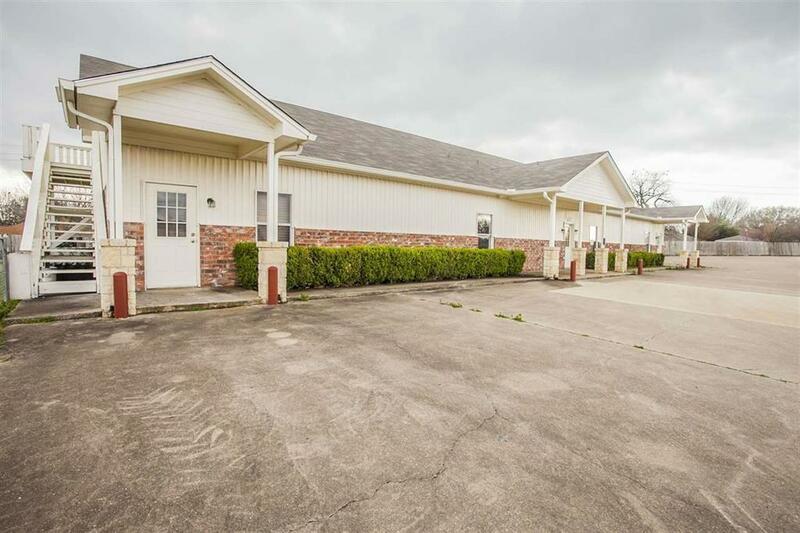 Located in Midway ISD, easy access to I-35, HWY 6, HWY 84, across from Spring Valley Elementary!